Here's the results of the next "Ultimate Battleground" fight! Bubble Power She-Ra advances to the next round! 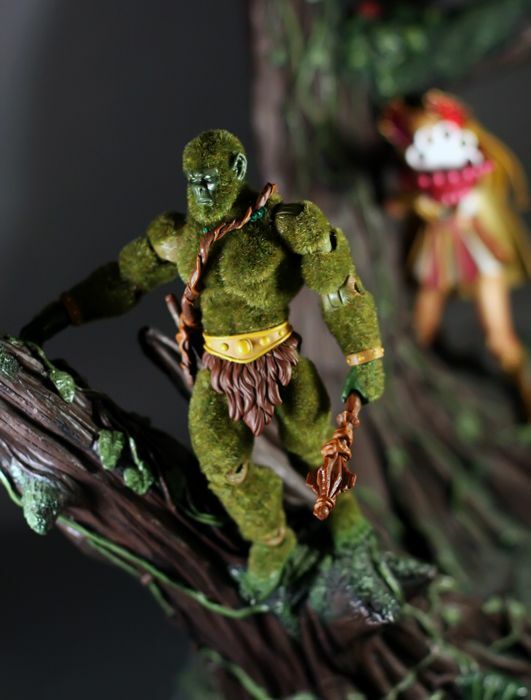 Our Favorite MOTUC Figures Of 2011!